Coachcraft by MacDonald is dedicated to the finest workmanship and quality in their customizations, renovations, and service work. 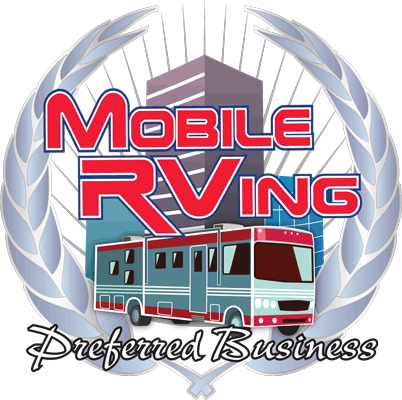 We work on all makes and models of RV’s and campers. From custom cabinetry to complete system work, we are driven to make your coach your castle. Since 1989 our customization expertise has influenced the industry and we are proud to continue to make these new innovations available to you. Our work is guaranteed to be of the finest quality and craftsmanship. We can renovate an old classic as well as add finishing touches to your new pride and joy. Our matches quality and workmanship shows in every detail of your coach or camper. Coachcraft by MacDonald specialize in high end coaches such as, but not limited to Bluebirds, Prevost and Newells. Renovations include custom cabinetry, upholstery and furniture repairs, carpet, wood, tile or granite flooring. Corian and tile lighted entrance steps and counter tops, installation of electronics, lighting, appliances, including flat screen TV’s, surround sound and satellite systems. We offer total service, repairs on all mechanical, electrical, plumbing, air conditioning and heating systems.